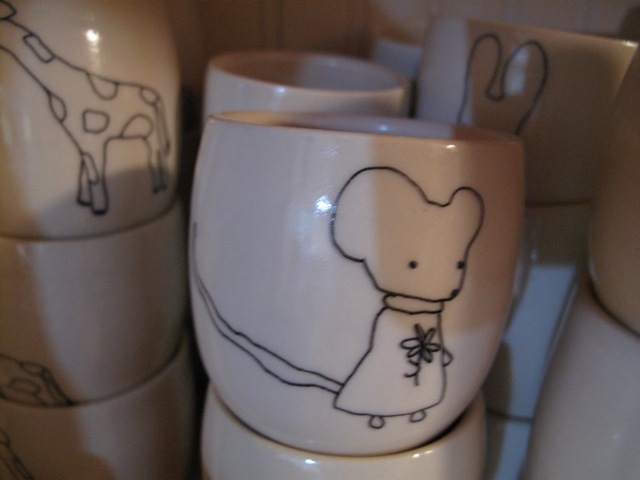 I'm pleased to announce that I've finally been able to catch up on my tea cup orders! The most recent batch has been dedicated to filling back orders and stocking retail stores — those of you in Seattle can now find them at Venue in Ballard. 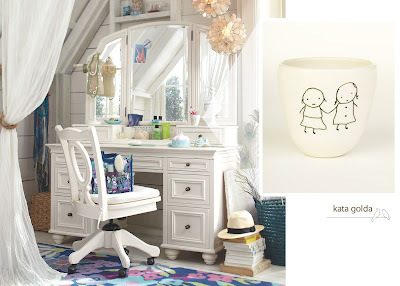 You can also spot a Kata Golda "friends" tea cup in Pottery Barn Teen's Spring Catalog, sitting on top of a Chelsea Vanity (click photo to enlarge). I had no idea it was in there until a sharp-eyed customer let me know — what a compliment! I'll guess I'll have to add "cotton swab holder" to my tea cup's list of various uses. A new batch of tea cups is already in the works and should be ready for online purchases by May 1. Moving forward, I plan to stay on top of my game so that I always have just the right amount on hand. 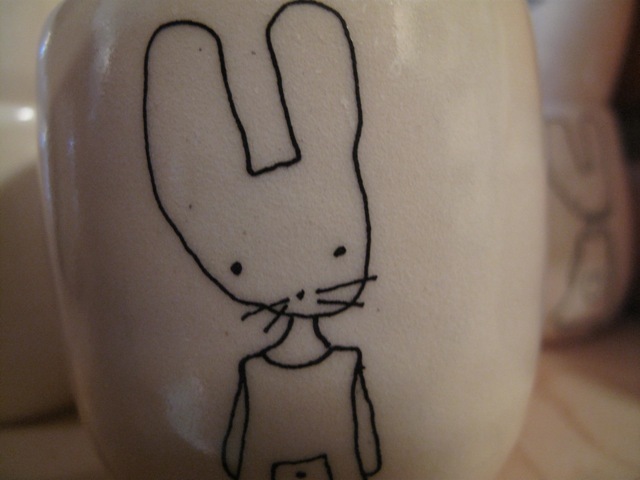 It's hard sometimes when there is only a limited amount of time and many things that need making to fill it up with. I am so happy with how they're turning out — thanks for your patience and for loving them so much! 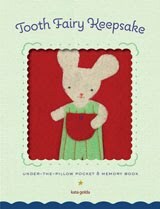 Order Kata Golda's Tooth Fairy Keepsake or Stories for Bedtime from ChronicleBooks.com and get 30% off plus free ground shipping! 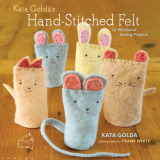 Use promo code SPRING11 at checkout. 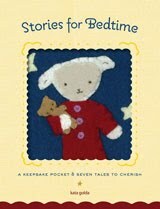 Ends 4/4/11.